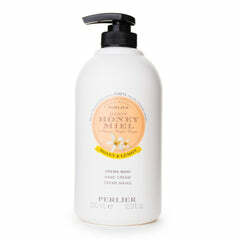 A natural soap enriched with natural oils and precious moisturizing agents. 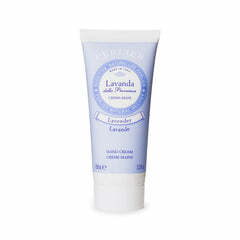 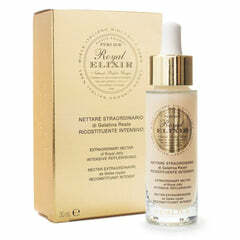 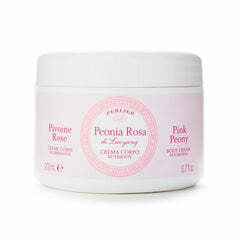 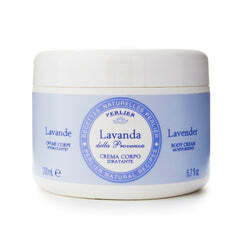 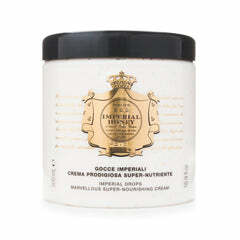 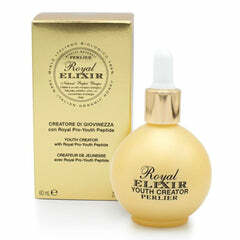 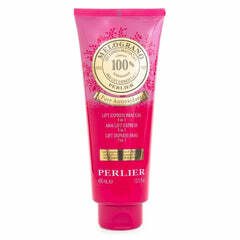 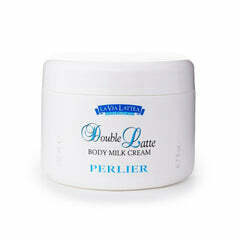 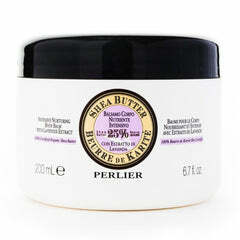 Ideal for the face, it leaves the skin smooth as satin and pleasantly scented. 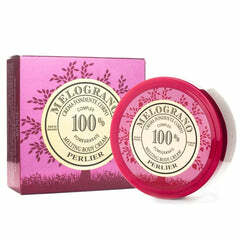 Pure, natural soap enriched with natural oils and precious moisturizing agents.